Melbourne’s home auction market steadied at the weekend following recent falls in buyer activity. 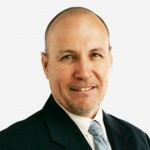 Melbourne reported a 79.3 percent clearance rate which was higher than the year-low 76.4 percent recorded the weekend before and ahead of the 75.6 percent recorded over the same weekend last year. Melbourne’s auction market weakened over June and July with clearance rates clearly trending down. The pre-spring market has however commenced August with a solid result although it may reflect lower listing numbers compared to last weekend, offering less choice for buyers. 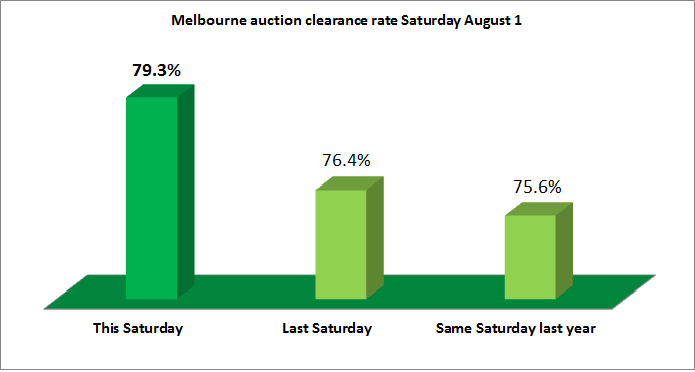 648 auctions were listed on Saturday – well down on the 740 listed last weekend but still well ahead of the 528 listed over the same weekend last year. Although auction numbers were down this weekend overall, relatively higher numbers of popular eastern suburbs listings may also have contributed to a bounce back in the clearance rate. The Melbourne market however faces a significant challenge next weekend with nearly 950 homes scheduled to go under the hammer. Melbourne’s south east reported the highest regional clearance rates with an 87.5 percent result on Saturday. Next highest was the inner south and the outer east each with 81.7 percent followed by the west with 80.7 percent, the inner east 78.9 percent, the north east 77.8 percent, the north 76.7 percent and the inner city at the bottom of the pack again but an improvement on last weekend with 74.2 percent. Notable sales reported at the weekend included a 5 bedroom home at 183 Church Street, Brighton sold by Buxton for $2,640,000, a 4 bedroom home at 44 Camperdown Street, Brighton East sold for $2,600,000 by Nick Johnstone, a 3 bedroom home at 15 Fairmount Road, Hawthorn East sold by Jellis Craig for $2,540,000, another 3 bedroom home at 9 Tuxen Street, Balwyn North sold for $2,405,000 by Fletchers and a 4 bedroom home at 47 Frederick Street, Balwyn sold for $2,242,000 by Ray White Blackburn . The most expensive property reported sold at auction at the weekend was a 4 bedroom home at 21 Haydens Road, Beaumaris sold for $2,800,000 by Buxton. The most affordable property reported sold at the weekend was a 1 bedroom unit at 1/157 Buckingham Street, Richmond sold for $198,000 by Biggin and Scott. Weakening clearance rates over the past month have predictably translated into falling auction prices in Melbourne. The median price for a home sold at auction over July fell by 11.1 percent over the month to $702,000. 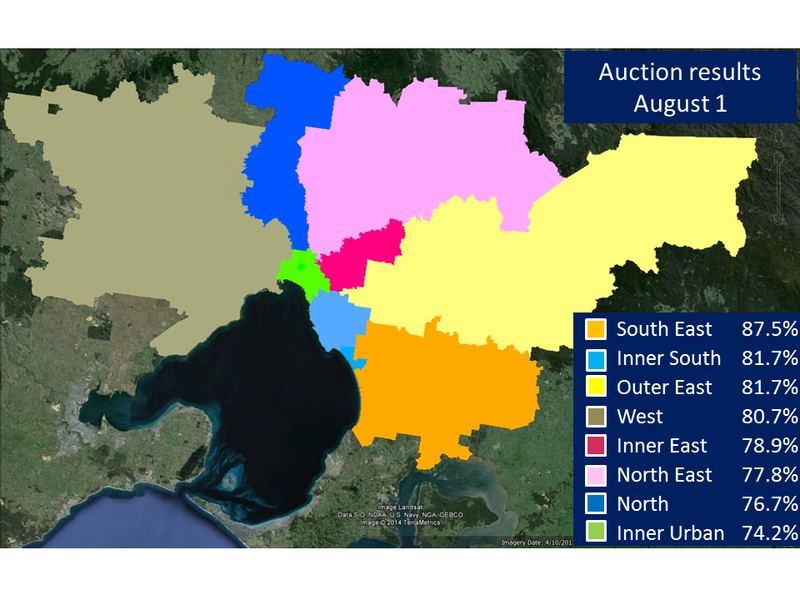 Auction prices however remained 7.2 percent higher than over July last year. 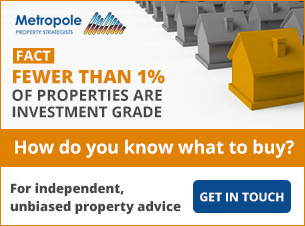 Rising investor activity has been a driver of increases in Melbourne property prices over the past year. The ABS reports that the value of residential investor loans approved in Victoria over the first five months of this year is 20.4 percent higher than that recorded over the same period last year. The economic outlook remains cloudy with the Bank likely to maintain its current wait-and-see attitude on rate settings until a clearer picture emerges.